We use PayPal to process our payments. 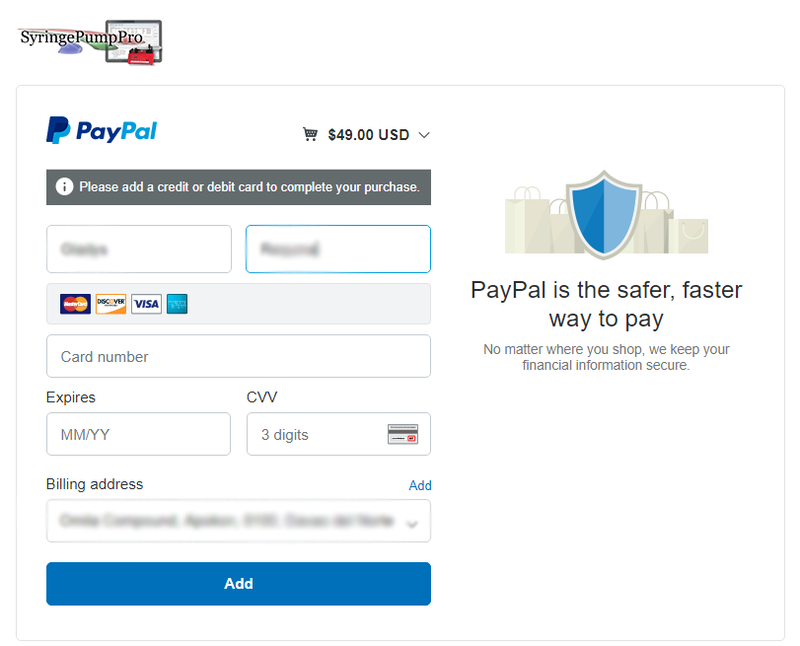 Paypal accepts credit cards. See how. This site is Comodo Secure. License key is for the computer you nominate during licensing process. License key via email – no internet connection required. License key is not linked to pump serial numbers. Connect any combination of brands/models of compatible pumps at the same time. Check if your pump is compatible, or ask me. 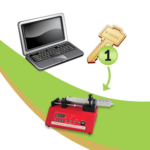 Once issued, the license key is consumed and cannot be moved to another computer. After the license key is issued the sale is final. License key will be destroyed if you format your hard disk. Target Computer – No internet access? That’s fine! Download the trial on any computer. Copy the installer to a CD, USB stick, or network disk. Install from your media. This license key will allow you to connect and control 1 pump to single computer. SyringePumpProV1 Up to 2 Connected Pumps License Key This license key will allow you to connect and control 2 pumps to single computer. This license key will allow you to connect and control 3 pumps to single computer. This license key will allow you to connect and control 5 pumps to single computer. This license key will allow you to connect and control 100 pumps to single computer. Done shopping? 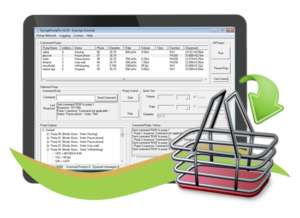 View your cart and checkout.